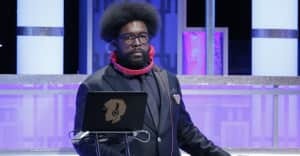 Questlove is releasing a new book titled Creative Quest, which he described to Buzzfeed as a “guide to living your best creative life.” The new book is coming out April 24, 2018 and in it the Grammy Award-winner will be sharing lessons he's learned throughout his career. 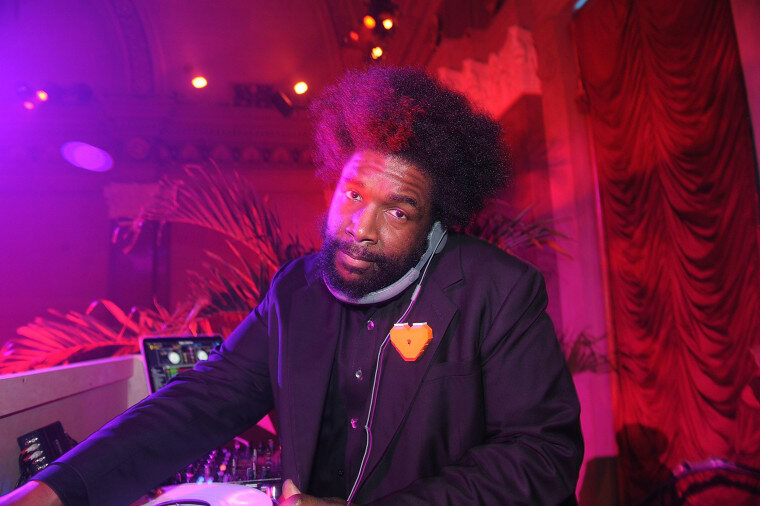 “Whether discussing his own life or channeling the lessons he’s learned from forefathers such as George Clinton, collaborators like D’Angelo, or like-minded artists including Ava DuVernay, David Byrne, Björk, and others, Questlove speaks with the candor and enthusiasm that fans have come to expect,” Questlove’s publisher Ecco told Buzzfeed. You can pre-order Creative Quest on Amazon now.